This is 11th part of java binary tree tutorial. In this post, we will see about program to get level of node in a binary tree in java. We will search for a key in binary tree. Root will be at level 1. 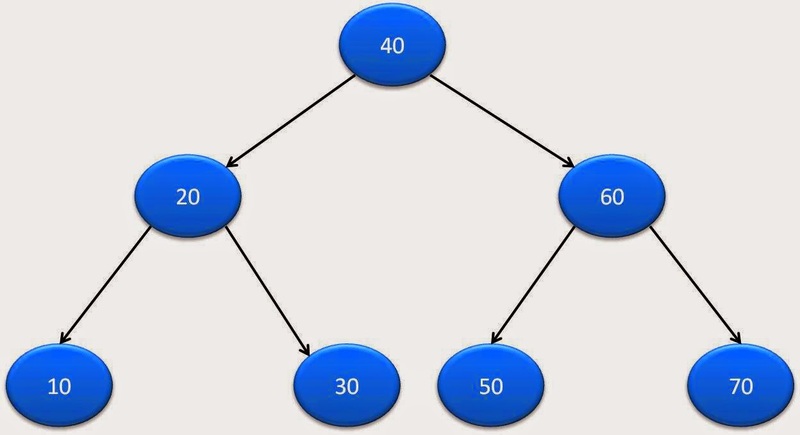 If we do not find key in binary tree then its level will be 0. If node’s data is equal to key, then return level. Please go through Interview programs in java for more such programs. Following your blog and its pretty good and clear. Thanks for building this up.